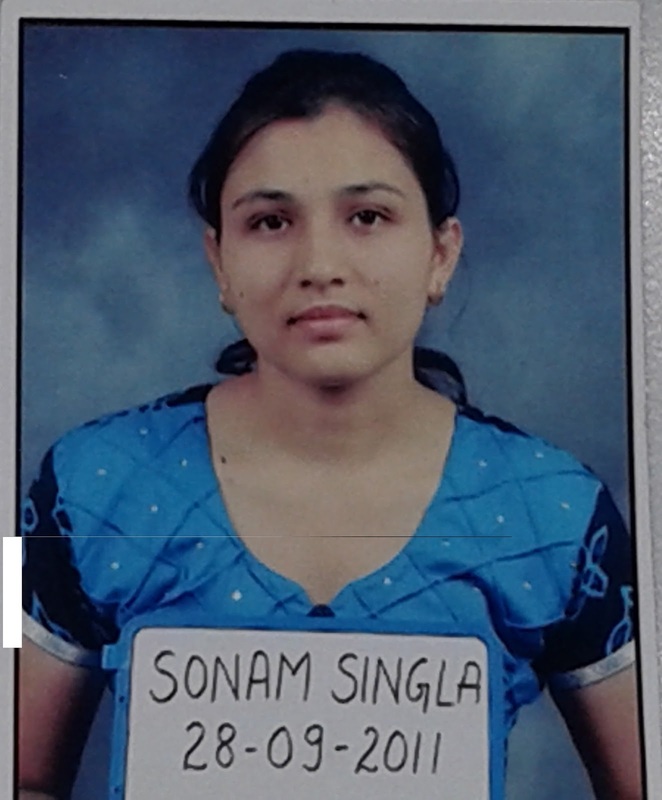 Dr. Sonam Singla: Thanks…hard work, my family support at every step of my life and God’s blessings. Dr. Sonam Singla: My parents are my strength. without their support I would be nothing. 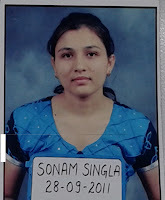 in my difficult times and stressful conditions which are a part of life of a medico, only my parents stand along with me and gave me courage and support..
Dr. Sonam Singla: YA, Multiple times but the job of a medico is to do nothing but the hard work by heart. Rest all depends on his/her luck and God’s blessings..
Dr. Sonam Singla: selective study is v.imp as in last days near exam one has to revise all the stuff. Dr. Sonam Singla: As we all know now a days concept of multiple exams has been changed...there is common entrance exam NEET...because of lot many controversies on NEET this year, let’s see how much this trend prevails!!!!!! Dr. Sonam Singla: short subjects take less time to cover and really are very scoring and I focused more on these...long subjects like surgery, medicine consume so much time and every time questions from these subjects are totally new, so these new are same for all students..
Dr. Sonam Singla: As there is no negative marking I attempted all questions..time is not a big deal in DNB exam sp.180 questions in 3 hours…enough time….just be calm, pray to God, everything will be all right..
Dr. Sonam Singla: In DNB I will opt for Radiodiagnosis but final decision depends on NEET results..Fingers crossed!! Dr. Sonam Singla: Dr. Sumer Sethi, ENT sir, Physio mam, Pharma sir, Opthal mam, Biochem mam, anatomy sir [thank you sir for making tough subject like anatomy so easy], all were just awesome in their teaching...all are very encouraging..